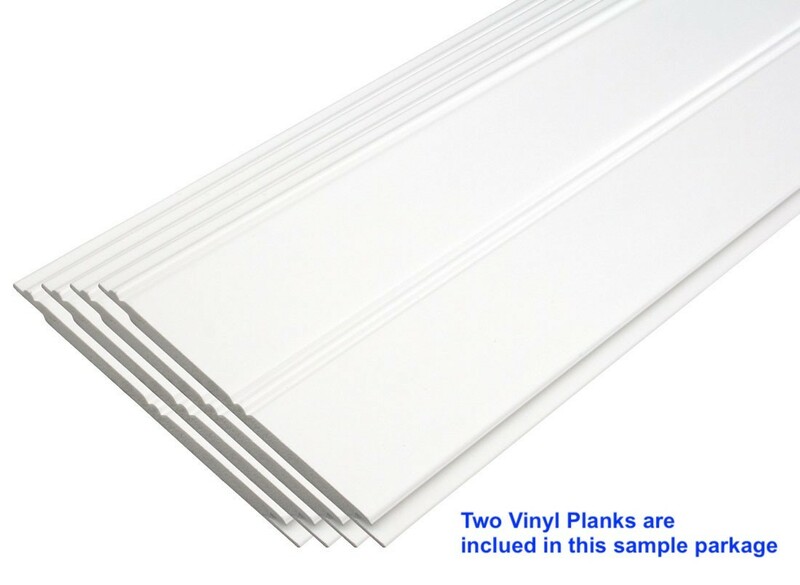 Thank you for your interest in our Beadboard Wainscoting Kits and ordering these samples. When you buy from us, you are purchasing directly from the manufacturer and as such we offer the most choices with the lowest prices. 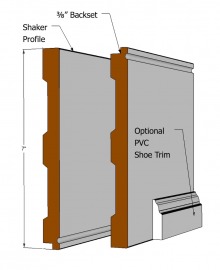 Elite Trimworks offers and manufactures many varieties of Wainscoting Kits. This sample pack is for those who are undecided as to which Beaded or V-Grooved Wainscoting kit to choose from. Needless to say, the biggest deciding factor is your personal design preference. 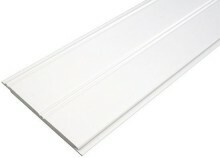 BeadBoard is a traditional architectural feature that includes delicate, vertical grooves -- "beads" -- milled into wood. Beadboard can be used as stand-alone wall paneling or surrounded by stiles and rails as part of a wainscoting installation. Either way, beads are key. 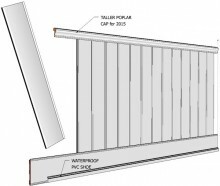 They conceal joints and any slight mismatch between neighbouring panels. They also provide just enough visual interest to attract the eye. Closely spaced beading looks best in shorter installations, wider bead spacing for tall ones. All kits are available in full wall heights. The Elite Bayside is our most formal beadboard wainscot kit. It's available in paint grade, red oak, hard maple or cherry suitable for staining. The paint grade, MDF system uses 8-inch-wide interlocking planks divided visually by a bead running down the center.  The horizontal bottom and top rails are also notched to fit over the ends of the beadboard planks, making it easy to achieve tight joints and professional results. One design feature that gives the Bayside its appeal is the generous bottom rail. It's a full 7 inches tall. That's wide enough to let it stand out proudly, even in the largest rooms. 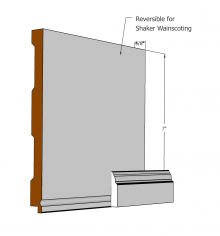 Like all our wainscoting kits, each Bayside covers 8 running feet of wall. Just don't be fooled by the formal good looks. The Bayside is easy to install, too -- ideal for any do-it-yourselfer. The Elite Shiplap Wide Plank Kit is our latest beadboard wainscoting kit that has the Modern Farmhouse look that is very popular with designers today. 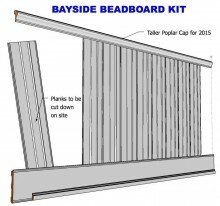 The kit uses the same Cap and Rails as the Bayside kit. 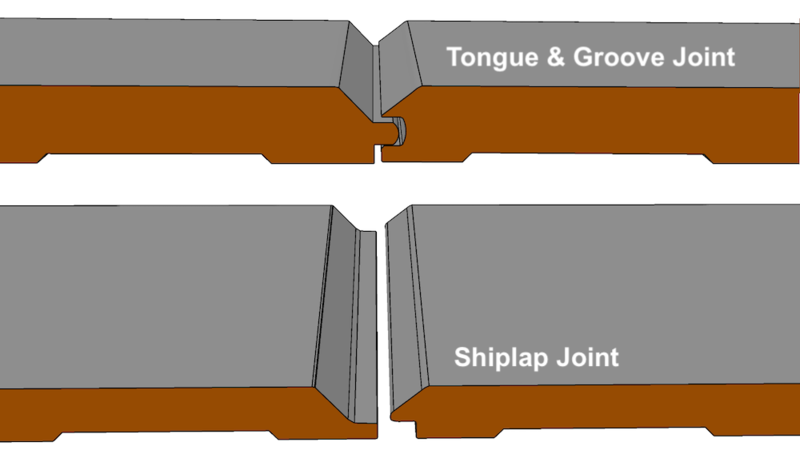 The only difference is that instead of Beaded planks, we use 5 1/2 inch-wide interlocking ship lapped, planks divided visually by a “V” groove. The V Groove looks more like boards or hardwood flooring due to the bevel that runs along the side edges of the planks. Elite Beaded Panel Wainscot uses 24-inch x 24-inch panels of beadboard instead of planks. The design also uses vertical stiles to divide these beadboard panels at regular intervals, based on a theme popular in country farm houses. Panel widths are completely customizable, too. Cut them so they're all the same size. 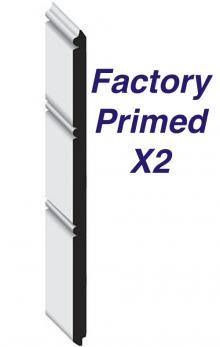 This delivers symmetry throughout the installation regardless of wall length. 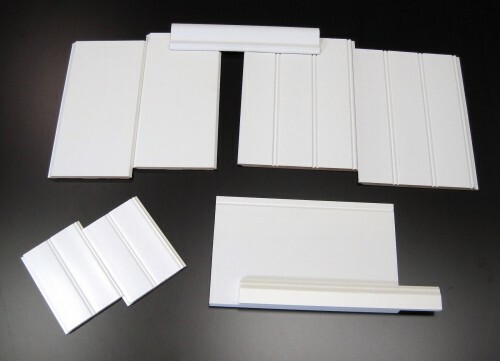 Note that this kit is part of our Panelled Wainscoting collection and there no samples of these components in this sample pack. VINYL. It is a maintenance free product that does not require painting. PVC is a durable material that can be exposed to water and does not deteriorate due to rot or weather. 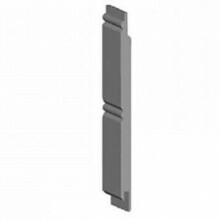 It is also the right choice if you are looking to install in a space where there is a possibility of the trim making contact to the ground or consistently exposed to water. MDF stands for Medium Density Fiberboard and is an engineered wood product ideal for interior applications. MDF offers more stability than solid wood since it does not have a grain and will not expand and contract as much as wood. Painting is a breeze with MDF as it will accept any paint and can be painted any color, most of our interior products are Primed White and are ready to be painted once installed.